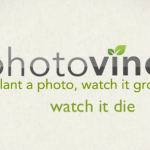 Once at the website, login with your Photovine creditentials and then hit the “Download my Photos” button. Your photos will be downloaded to your computer, 250 at one time. 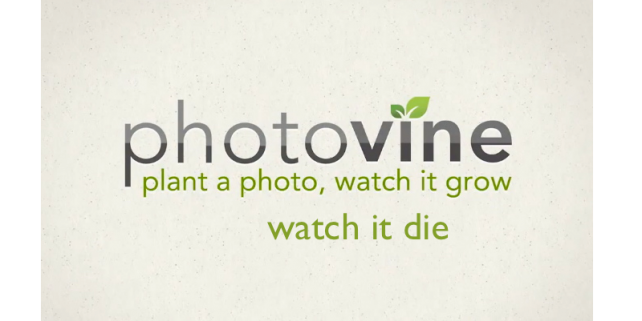 We’re not at all thrilled with Google’s decision to eliminate Photovine. Still, at least the tech giant is giving us a way to save our photos. But, hurry. There is no way of knowing when Google will shut the service down for good. In fact, the app is already gone from the App Store. Thanks iDownloadBlog for the tip!